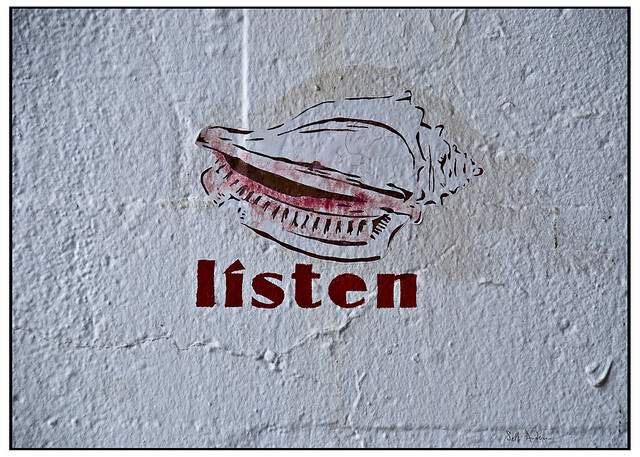 Transcript of #AusELT chat, 7/2/13: What are we really teaching when we ‘teach listening’? Click here for the transcript of Thursday’s chat about some of the failings of common approaches to teaching listening and suggestions for better practice. Thanks to everyone who joined us, especially some of the newcomers to the #AusELT PLN! This entry was posted in Uncategorized on February 8, 2013 by #AusELT.